The $10,000 A Day Dentist is a creative look at how Dr. Alex Middleton, the Guide, comes to know and influence the careers of five dentists with his insights and advice. "Helping Dentists Finish Well" is the theme of the book, both those starting out fresh from dental school and those nearing the time where they ponder how and when to transition from full time practice to part time and retirement as well as all stages in between. Alex shares 50 real-world ways to build a successful practice. The $10,000 a day dentist is not a figment of the imagination and this book shows how it can be a reality for any dentist. All you have to do? 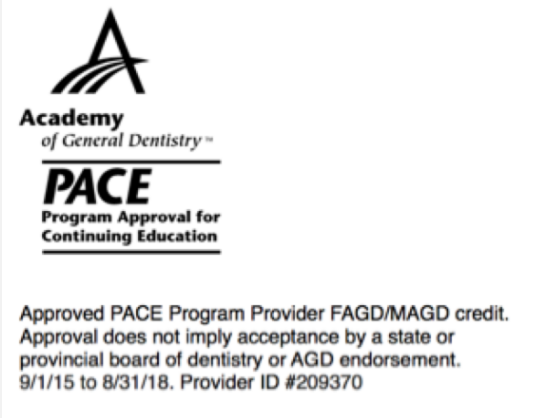 Order The $10,000 A Day Dentist on Amazon by Thursday, November 23, 2017, forward a copy of your receipt to 10000aDayDentist@gmail.com and you will be given complimentary access to The Social Growth Factor, a four module online course designed to train you and your team how to generate higher profits by delegating and automating effective social media strategies for maximum new patient generation, a $497 value as a gift for your interest in learning about becoming a $10,000 a day dentist. “Bill has discovered the secrets to having a million-dollar practice....His strategies to build massive influence and to build a high-performance team are golden. Bill breaks down the keys to success in every phase of dentistry, and shows you exactly how to fast-track success, so that you can make a bigger impact and achieve your personal dreams. —Anissa Holmes, DMD, author of Delivering WOW: How Dentists Can Build A Fascinating Brand And Achieve More While Working Less!